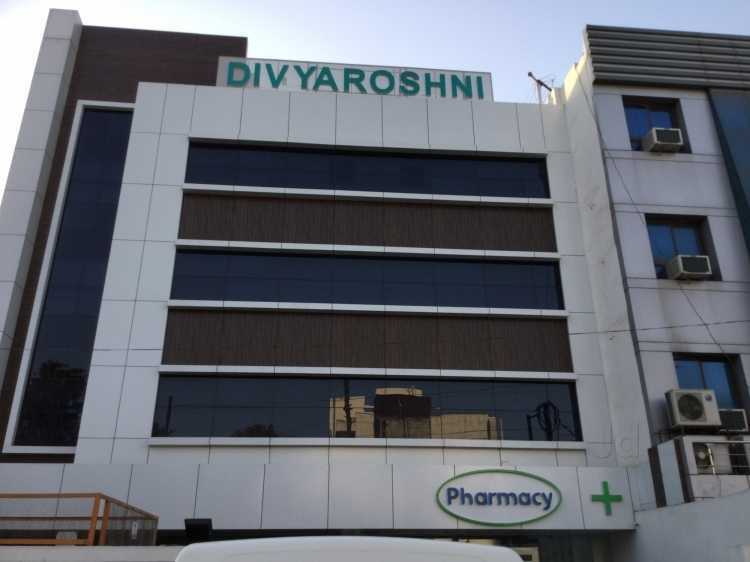 DIVYAROSHNI HEALTH CARE AND RESEARCH CENTER PRIVATE LIMITED is an unlisted private company incorporated on 13 April, 2015. Its registered office is at 8B/1B/3, Ponappa Road Civil Lines, Allahabad, Allahabad, Uttar Pradesh and paid-up capital is INR 1.0 lacs. Its last reported annual general meeting, per our records, was held on 30 September, 2016. The company has 3 directors/Key management personnel.